Zebra ZT500 Series Replaces 105SL Series | MIDCOM Data Technologies, Inc.
Zebra Technologies Inc. has announced that the new ZT500 Series is set to replace their existing 105SL+ as of July 18, 2017. The 105SL (including the 105sl plus) was a long-standing economical, rugged high-performance printer Zebra is well-known for. The new ZT500 continues this legacy to provide the same reliable specifications while providing more powerful updated offerings such as Link-OS. Link-OS is a monochromatic icon-based user interface enterprise printer operating system that provides advanced connectivity capabilities, extensive device management and advanced privacy controls, Gigabit Ethernet, a modular cutter kit and a USB host. As well, this printer has a suite of powerful Applications, Utilities and Developer Tools, allowing for versatility and ease of use in the design and production of robust print solutions. Why the apply named? The new model moniker for this Series of printers, the ZT500, is short-form for “Zebra Tabletop”. This rugged, high performance Zebra ZT500 series printer is specifically designed for use in the manufacturing, transportation and logistics sectors. 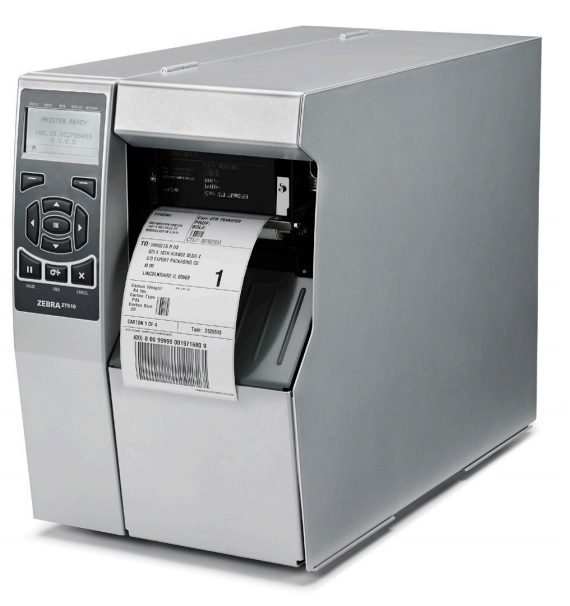 For further information on the ZT500 series and all of Zebra’s product line, as well as additional assistance with your printer and labeling technology needs, call us at (800) 643-2664 and immediately talk to one of our friendly representatives; or chat us up on Facebook, Twitter, Google+ and LinkedIn!